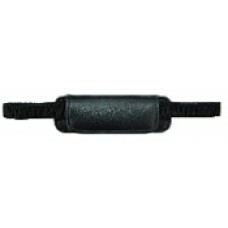 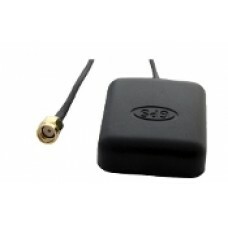 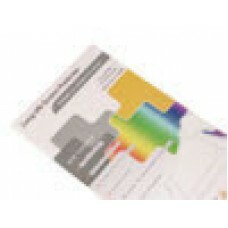 Algiz 10X Rugged Tablet Accessory Description: External Patch Antenna for Algiz 10X Vehicle Dock. 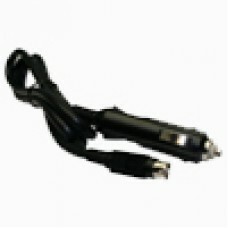 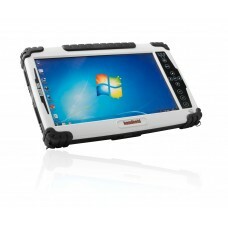 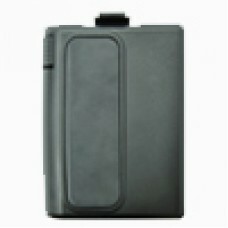 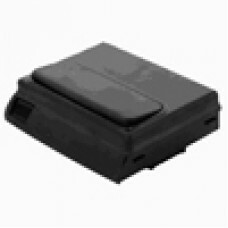 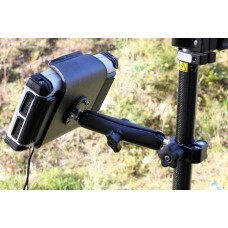 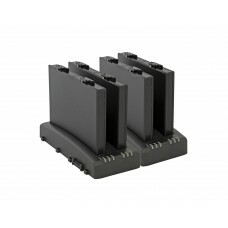 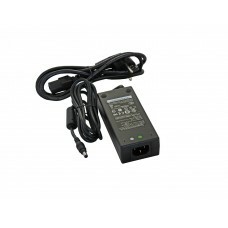 3 ..
Algiz 10X Rugged Tablet Accessory Description: External, stand-alone charger for spare batteries. 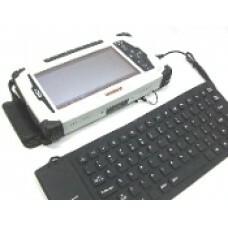 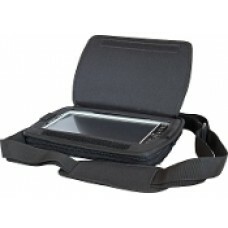 Ca..
Algiz 10X Rugged Tablet Accessory Description: Shoulder Harness Carry Case with integrated stylu..
Algiz 10X Rugged Tablet Accessory Description: DC Vehicle Car Charger, 12V-24V Warranty : 90-Day Rep..
Algiz 10X Rugged Tablet Accessory Description: External USB Economy Keyboard Features: · Highly wate..
Algiz 10X Rugged Tablet Accessory Description: AC Wall Charger, Power Adapter with North America..
Algiz 10X Rugged Tablet Accessory Description: Spare EXTENDED Battery Pack, Replacement. 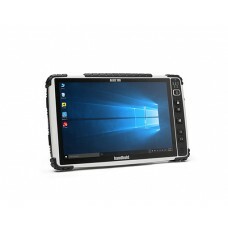 This listin..
Algiz 10X Rugged Tablet Accessory Description: Spare / Replacement Hand Strap Assembly Warranty : 90..
Algiz 10X Rugged Tablet Accessory Description: Spare Screen Protector Film Warranty : 90-Day Replace..
Algiz 10X Rugged Tablet Accessory Description: Spare STANDARD Battery Pack, Replacement. 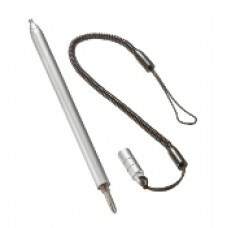 This li..
Algiz 10X Rugged Tablet Accessory Description: Spare / Replacement Stylus Pen & Tether Kit Warra..